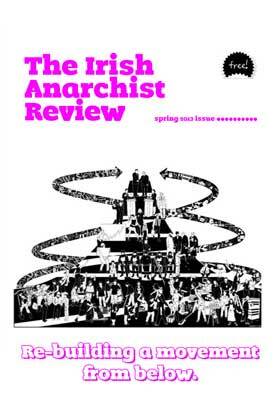 Five years ago, the Irish Anarchist Review replaced Red and Black Revolution as the magazine of the Workers Solidarity Movement. 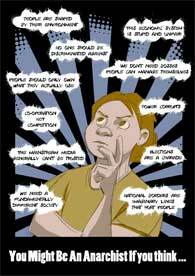 It’s mission was to fill a vacuum in Irish radical circles, to be a publication that raised questions and provoked debate, rather than laying out blueprints for success, as had been the norm in the more theoretical work of the left. It was established at a time where a fightback was believed to be imminent, when the expectation was that as the (economic) beatings continued, morale would improve. The intervening years produced a series of false starts. 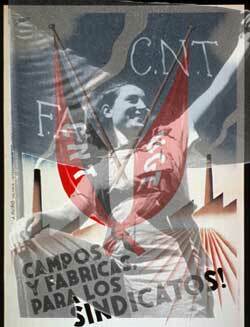 The big ICTU demonstrations in the infancy of the crisis proved to be safety valves for the expulsion of steam from the rank and file, and were tightly controlled by the bureaucracy. The Occupy phenomenon was a reaction against that type of protest, and it did release a wave of creative energy, but it’s structurelessness ultimately had the same effect, and that energy escaped into the ether. There have also been strikes and occupations, the Unlock Nama campaign, the campaign against household and water taxes (CAHWT) and a massive resurgence in the campaign for abortion access. 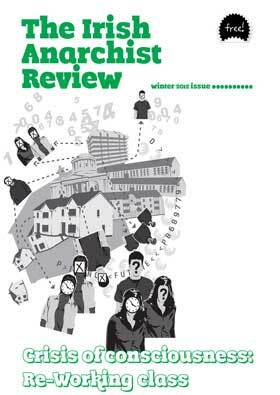 This issue of the Irish Anarchist Review, explores the idea of solidarity, beyond the workplace, as it extends to women in struggle, travellers, migrants and others. We look at how, solidarity and mutual aid, should involve, not just supporting the exploited and oppressed, but in assisting them in their struggles, and rather than presenting ourselves as saviors, with the solution to their problems, to listen and help amplify their voices as they work towards their own solutions. All of IAR8 is now online and linked below. You can access a high quality PDF on scribd, a lower quality PDF is embedded in this post at the bottom. Follow us on Facebook or Twitter to get notification when future editions are published. 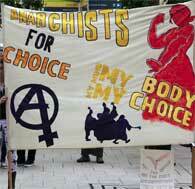 Welcome to the sixth instalment of the Irish Anarchist Review, produced by the Workers Solidarity Movement. In this magazine we look to explore ideas about the world around us, how these ideas inform practice and how the intersection of the two leads to new theory, beginning the process afresh. We believe that ideas can only be tested in the laboratory of real life struggle and that this magazine can be a forum for activists who are part of the daily struggle that is going on right now. We hope that the articles here can stimulate discussion and debate and perhaps even motivate some of our readers to respond with articles of their own. 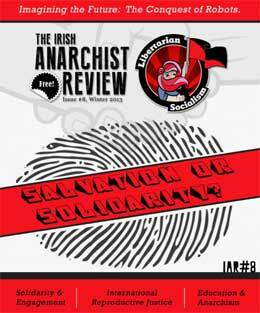 Welcome to Irish Anarchist Review issue 5, produced by the Workers Solidarity Movement. 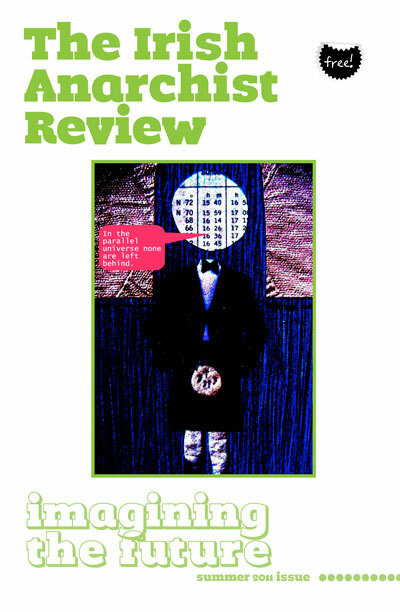 In this magazine we look to explore theories, thoughts and ideas about political struggle. We set out to analyse where we are aiming for as a revolutionary movement and explore how we might get there. 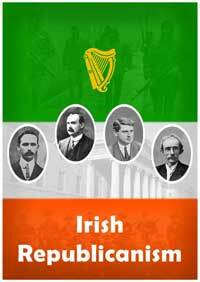 The purpose of ‘Irish Anarchist Review’ is to act as forum for a sharing of ideas about revolutionary struggle. Building a successful revolution demands genuine discussion, debate and sharing of ideas. We hope that the articles in here will help to stimulate discussion and provoke debate and perhaps even motivate some of our readers to respond with articles of your own. 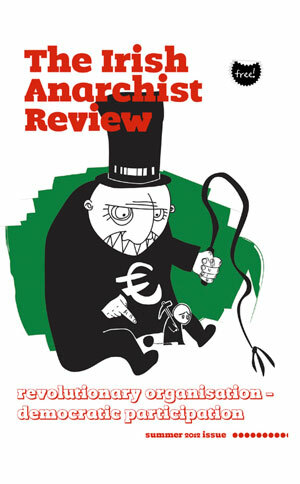 Welcome to issue 4 of the Irish Anarchist Review, produced by the Workers Solidarity Movement. This magazine aims to provide a forum for the exploration of theories, thoughts and ideas about political struggle, and where we would like to go and how to get there from the current situation. This magazine also seeks to be a place where people interested in revolutionary politics can read first-hand reports from people involved at the ‘coal-face’ of working-class struggles and perhaps reply to it with an article of their own. We believe there can be no revolution worthy of the name without a genuine sharing of political ideas between people. 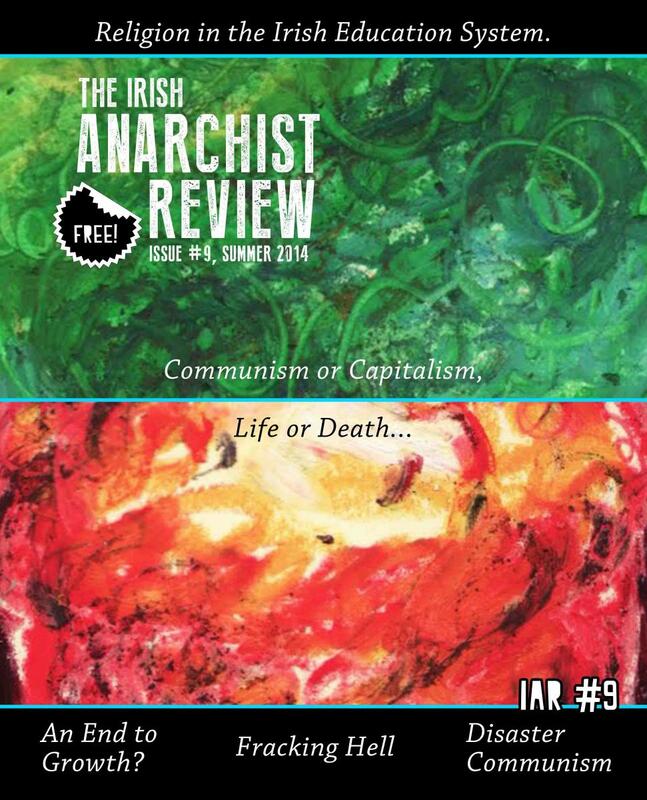 Welcome to Issue 3 of The Irish Anarchist Review, produced by the Workers Solidarity Movement. This magazine aims to provide a forum for the exploration and discussion of theories, thoughts and ideas about where we are and where we would like to be in terms of political struggles today.